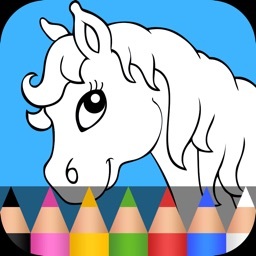 Colorfit Animal Coloring Book is an excellent coloring application, imitating real coloring experience With rich patterns, including A variety of animals, insects, birds, etc.You can both develop the sense of color and relax yourself.It can be played anytime, anywhere, easily share to social platforms.When you immerse them, time flies, worry also vanished Coloring pages book for kids is game full of animals such as lion, tiger, elephant, parrot etc. 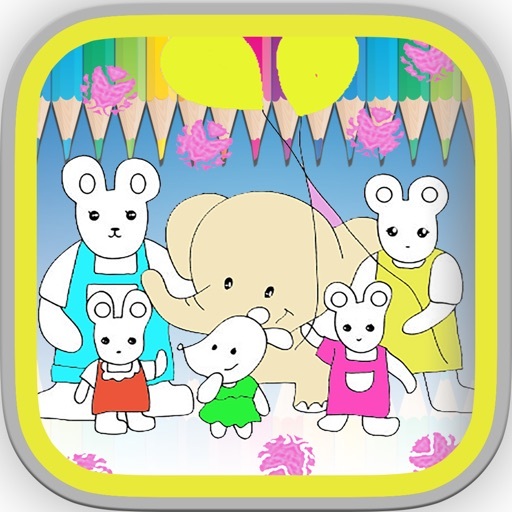 It so easy that even toddler can play, paint & draw. 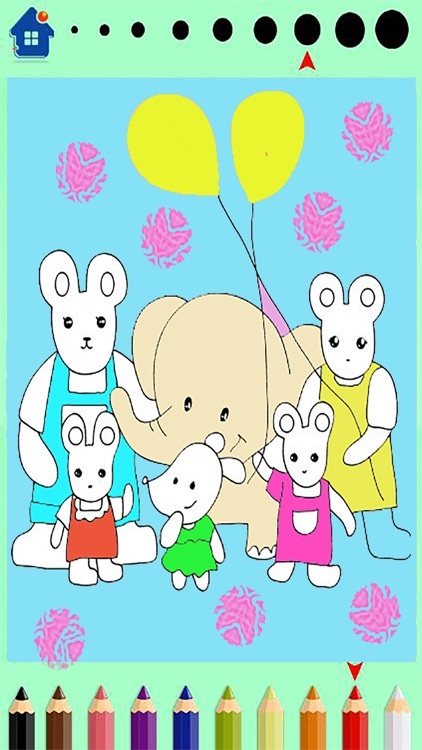 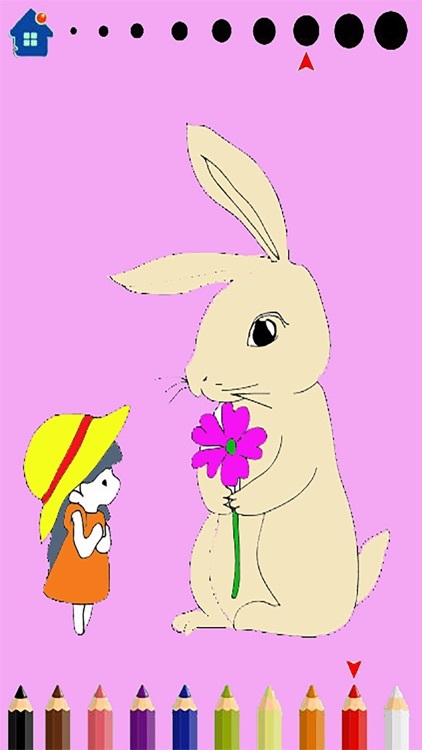 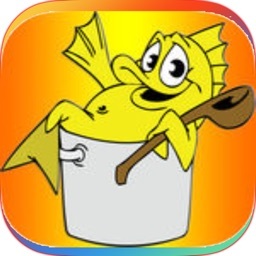 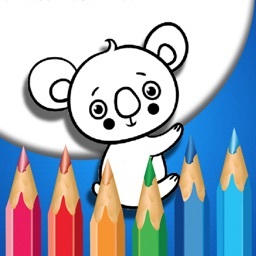 This coloring game is a kids coloring game where children can color animals coloring pages, but they can also draw their own drawing for example birds, fish, insect or mammals. 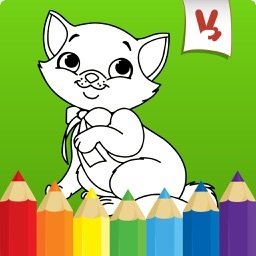 Both, boys and girls will love this coloring game for children. 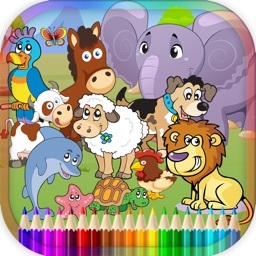 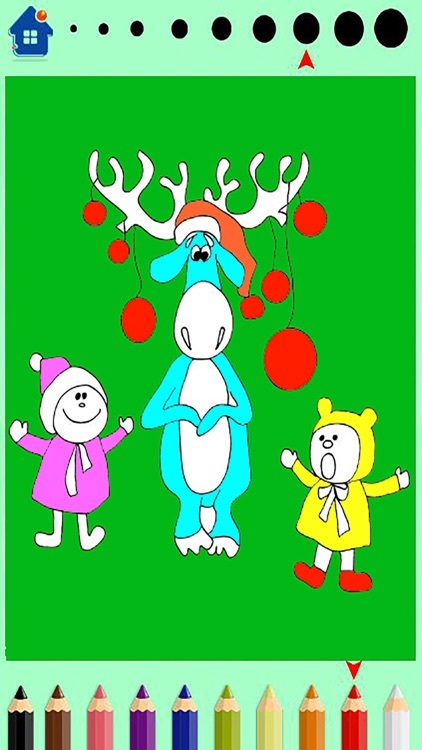 In this coloring game you can find many types of animals such as dog, cat, rabbit, turtle, sheep, bear, monkey or even giraffe.